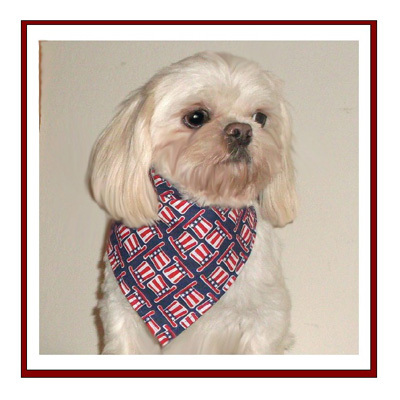 We hope you enjoy our Dapper Dawgy Bandana selection. We have over 100 fabrics to choose from! and have two layers of fabric stitched together. 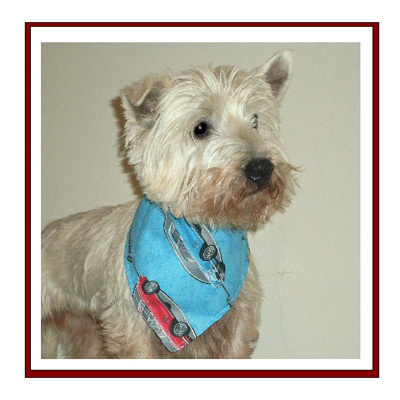 There is no fraying of edges with our bandanas. 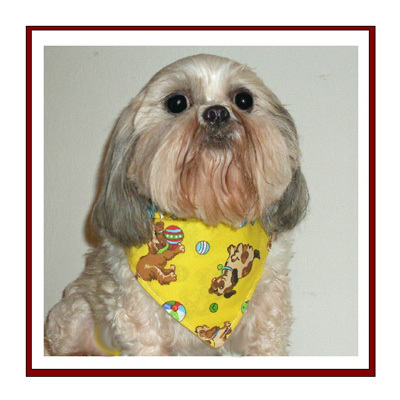 The bandanas wear extremely well and your babies will be thrilled with their new wardrobe. We ship within the US, to Canada and Internationally. 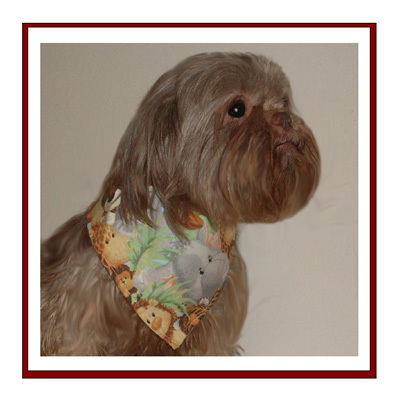 Our bandanas are not premade. Please allow 5-7 days for completion and shipment. 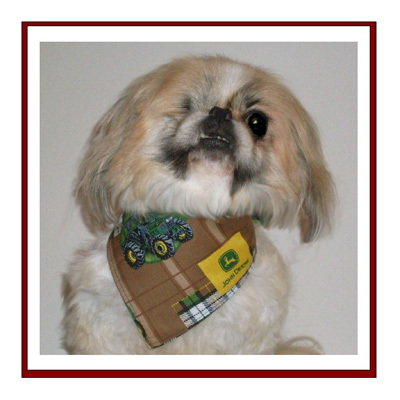 The velcro on our bandanas is turned lengthwise to allow each bandana to fit a range of neck sizes. 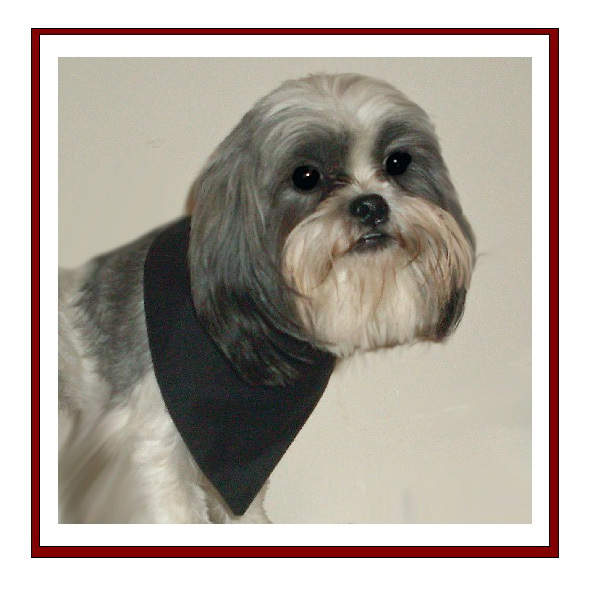 Our rescue friends and petsitters love this feature. 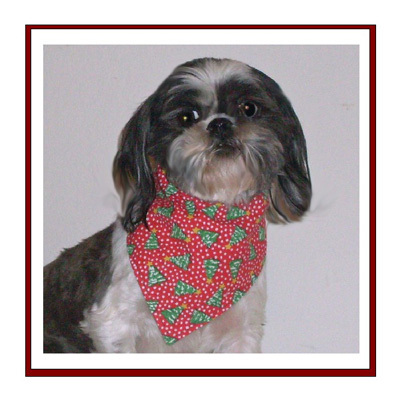 Peke A Tzu Rescue Pupster Patrons. 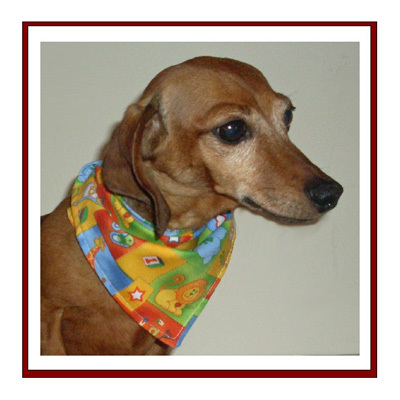 Our bandanas are machine washable, but remember to close the velcro before placing in the washer. 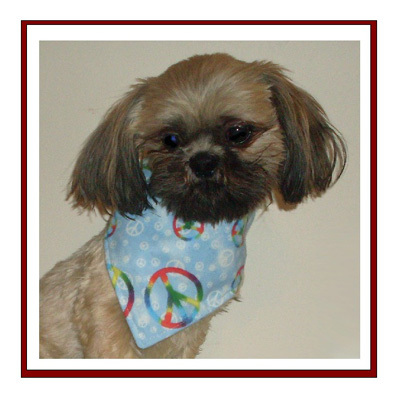 We recommend ordering two bandanas to complete your babie's wardrobe. allowing the measuring tape to just touch the neck. Do not pull the measuring tape too snugly or this will not give you the proper measurement. Using this measurement, the bandana will fit properly. which is wonderful for rescue groups or homes with multiple dogs. 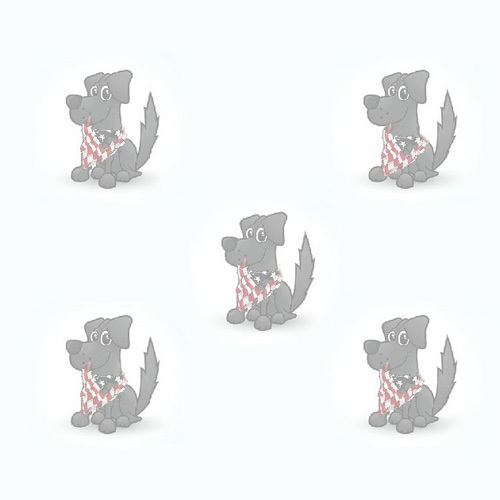 Our bandanas come in FIVE sizes. 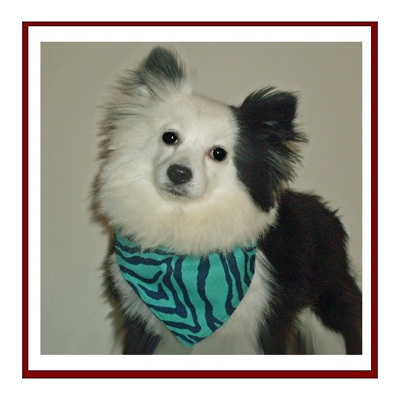 100% of the bandana sales go directly to paying for food and vetting expenses for the foster pupsters in the rescue. No Returns or Exchanges due to sanitary reasons. 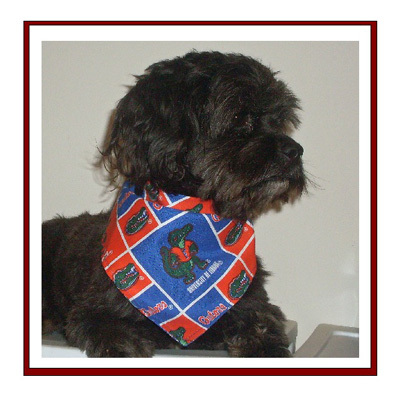 Approximately 30 minutes of love goes into the completion of each bandana. We have separated our fabrics into several mini stores for your shopping convenience. To order please click on the text or pictures below.